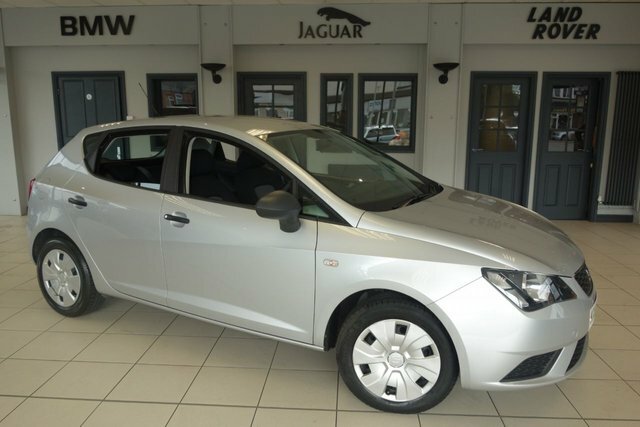 Drive away the ideal used Seat Ibiza car for you! As one of the largest used car suppliers in the Wigan region, we stock everything from practical MPVs to prestige cars, so we are sure to sell the vehicle for you. Spanish producer Seat has grown exponentially since the beginning of the century and is now one of the most well-known vehicle makers in Great Britain. Some of the company's most popular models are the practical Seat Mii and the Ibiza. 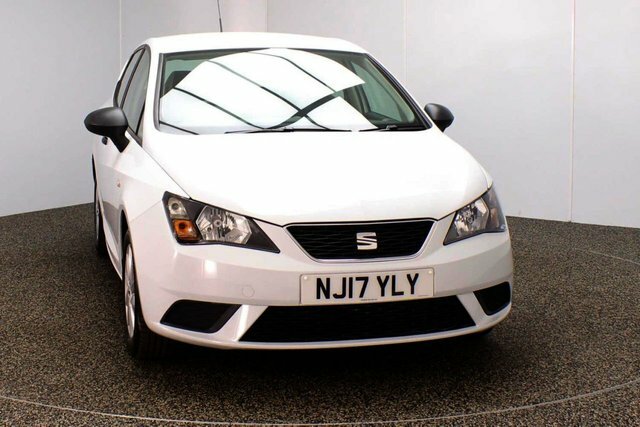 Browse our latest selection of pre-owned Seat Ibiza cars today! To get to our forecourt from Wigan, you will have to join the M60, via either the M61 or the M6. At Junction 27, take the A560 exit to Stockport to find our site and your new motor!